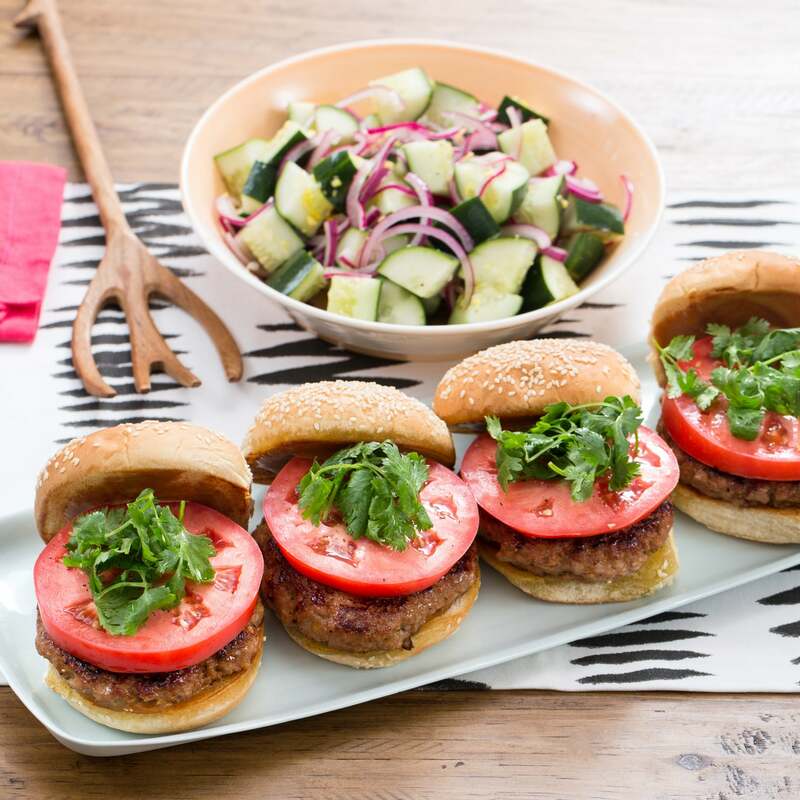 In this summertime recipe, we’re serving up our burgers with extra flare. Within these pork patties are fresh ginger, nutty sesame oil and hoisin sauce (a favorite in Chinese cooking, similar in flavor to American barbecue sauce). 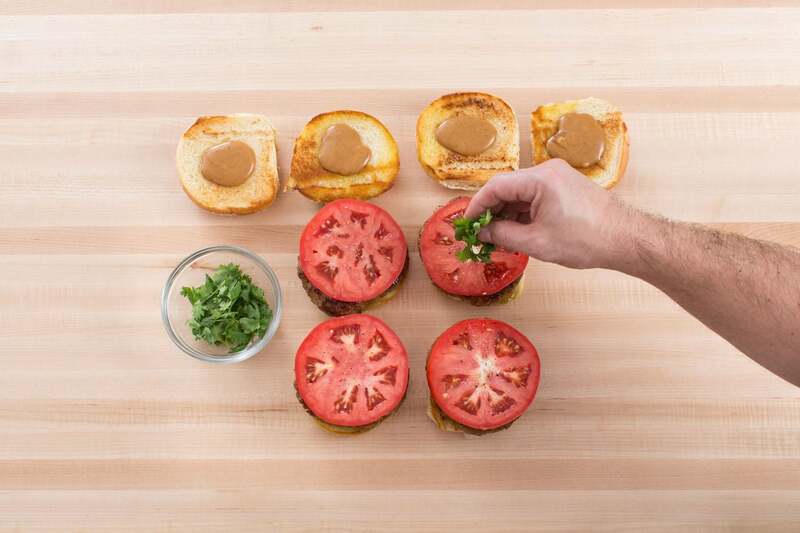 We’re topping the burgers with seasonal, juicy tomato and cilantro. And as a condiment, we’re combining mayo with a little more hoisin, cutting the mayo’s savory richness with tangy-sweet notes. A salad of lightly-marinated cucumber and red onion completes the dish with refreshing flavor—and plenty of crunch. Wash and dry the fresh produce. Halve the buns. Peel and mince the ginger. 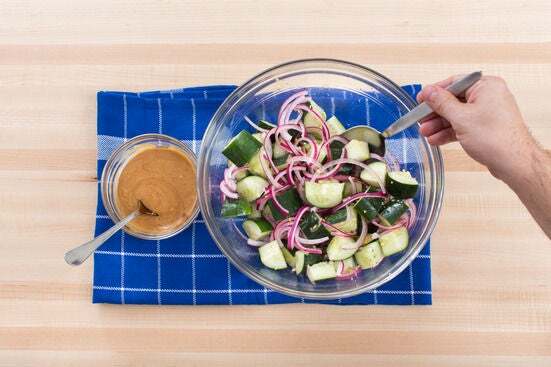 Quarter the cucumbers lengthwise, then cut crosswise into 1-inch-thick pieces; place in a large bowl. Peel, halve and thinly slice the onion; place in a small bowl with the vinegar. Cut the tomato into four ½-inch-thick slices. Pick the cilantro leaves off the stems; discard the stems. 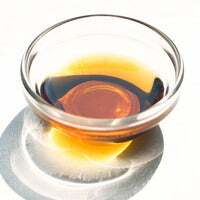 In a large bowl, combine the ground pork, breadcrumbs, ⅔ of the hoisin sauce, half the ginger and half the sesame oil; season with salt and pepper. Gently mix until just combined. 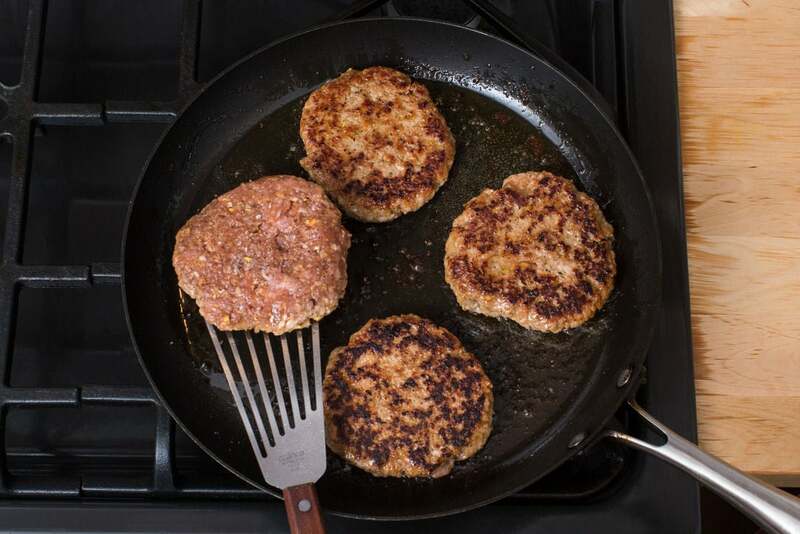 Using your hands, form the mixture into four ½-inch-thick burgers; place on a plate. In a large pan (nonstick, if you have one), heat 1 tablespoon of oil on medium-high until hot. Add the burgers. Cook 3 to 5 minutes per side, or until browned and cooked through. Transfer to a plate; loosely cover with aluminum foil and set aside in a warm place. Wipe out the pan. 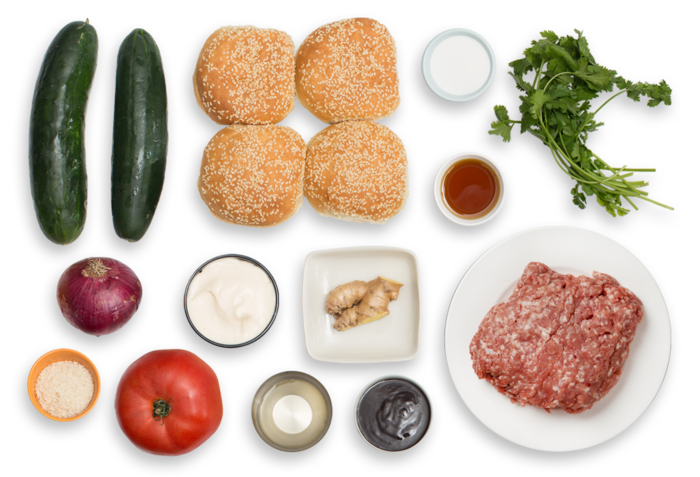 While the burgers cook, in a small bowl, combine the mayonnaise and remaining hoisin sauce. Stir to thoroughly combine; season with salt and pepper to taste. Set aside. 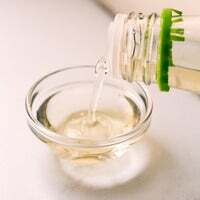 To the bowl of cucumbers, add the sugar, remaining ginger, remaining sesame oil and as much of the onion-vinegar mixture as you’d like; season with salt and pepper. Stir to thoroughly combine; season with salt and pepper to taste. Set aside to marinate, stirring occasionally, for at least 10 minutes. In the pan used to cook the burgers, heat 2 teaspoons of oil on medium until hot. 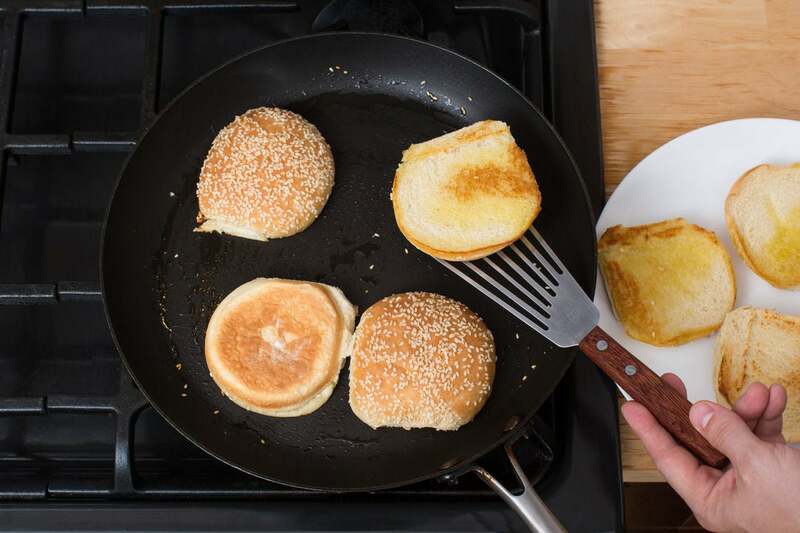 Working in batches, add the buns, cut sides down, and toast 1 to 3 minutes, or until lightly browned. 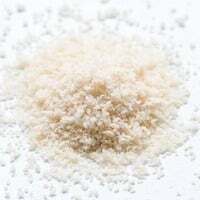 Transfer to a clean, dry work surface (or plate). 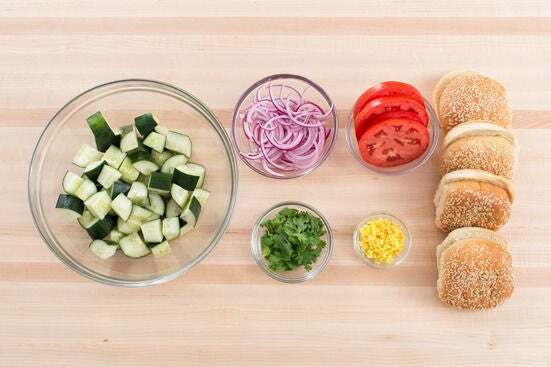 Spread a thin layer of the hoisin mayo onto the cut sides of each toasted bun. Top each bun bottom with a cooked burger, a tomato slice, ¼ of the cilantro and a bun top. 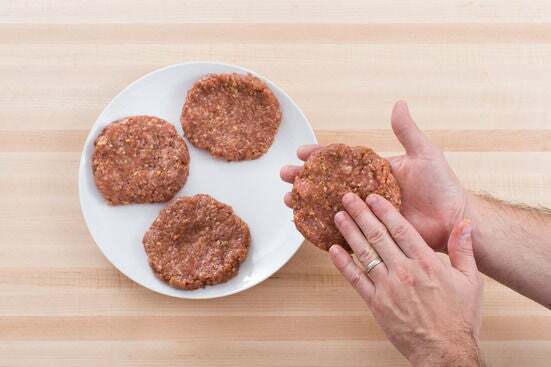 Transfer the finished burgers to a serving dish. Transfer the salad to a serving dish. Enjoy!